You’ve made the decision to cut the cord. Now, how can you continue to enjoy all your favorite shows in a cost-effective and convenient manner? With multiple ways to access content in today’s home entertainment market, consumers face a challenge: how to get a premium TV experience — live TV, recording capability and access to popular streaming apps — without the premium price. The good news? There’s a new device that offers the benefits of both — and more. 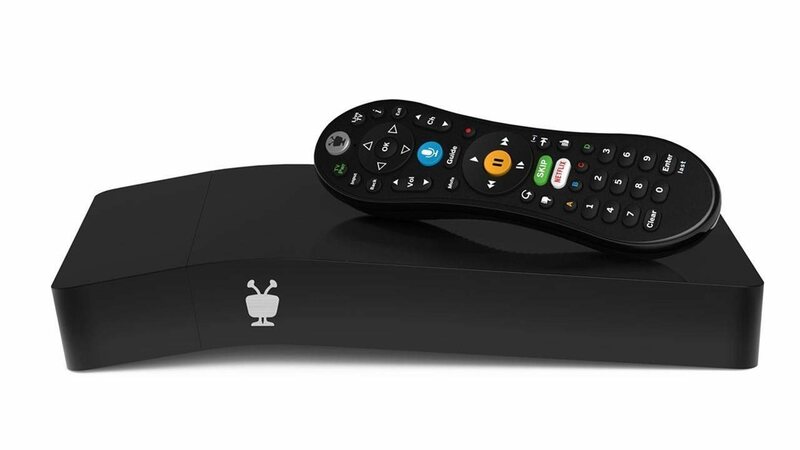 The recently launched TiVo BOLT OTA for antenna is a live TV, recording and streaming device all-in-one that’s perfectly designed for cord-cutters who are looking for that next-level TV experience without the high price.